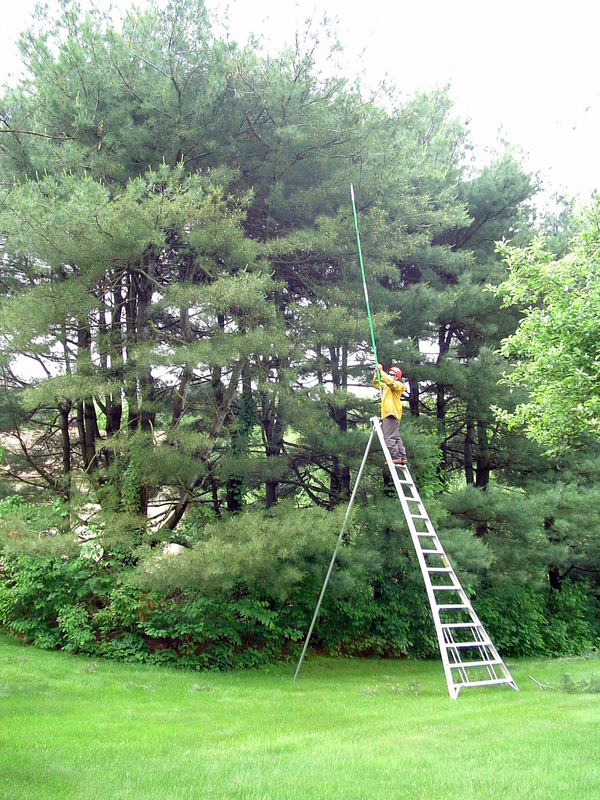 Utility Line Clearance: Although we can never know exactly what the weather will bring, we can prepare for it. Sometimes trees can pose as a threat to our electrical and utility lines that connect to our homes. 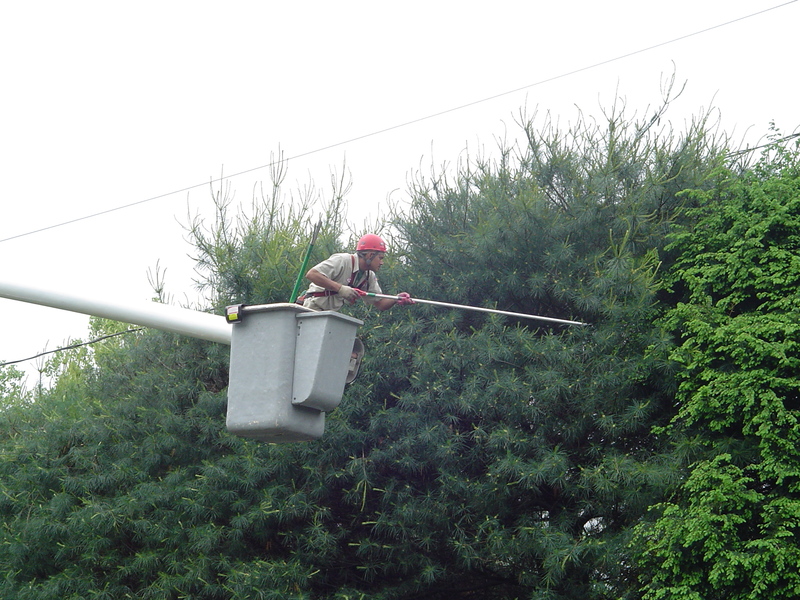 Trees can be pruned or removed to minimize this threat. 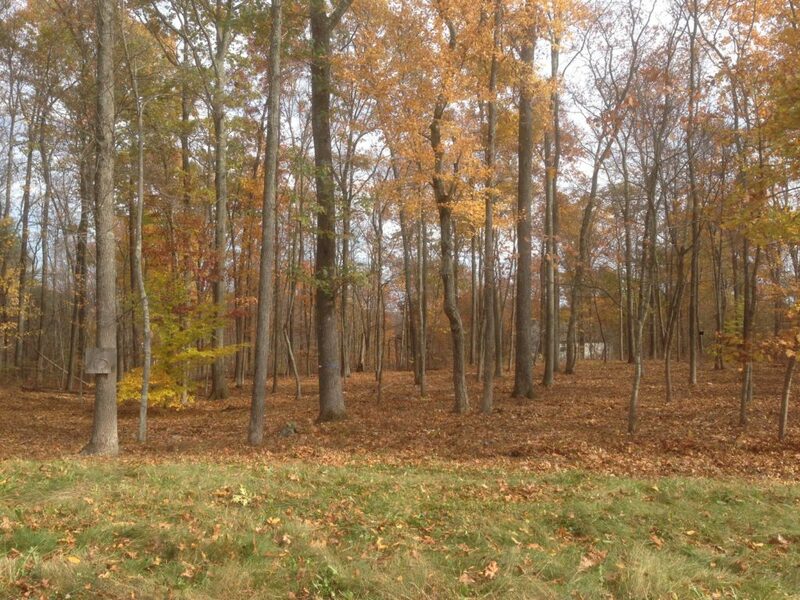 Woodland thinning is a way to enhance the natural beauty of the woods by cutting out the underbrush and small diameter trees. This will allow more sunlight to reach the ground and will accent larger more mature trees.